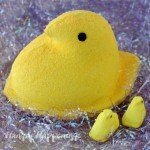 March 13, 2013 By This post may contain affiliate links. 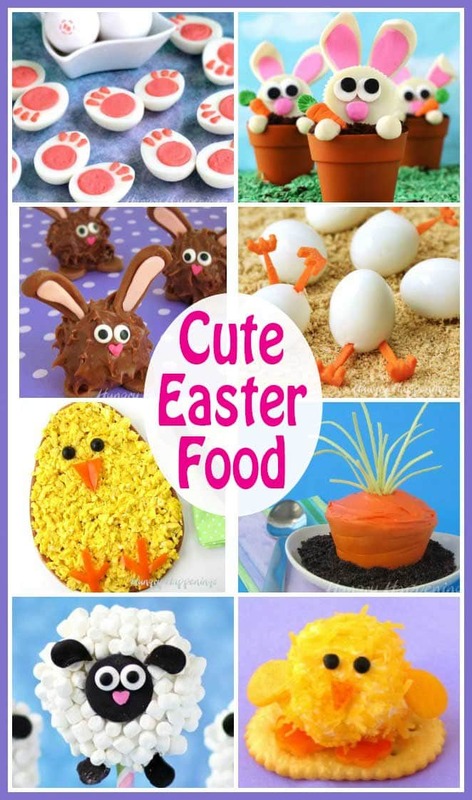 Looking for some recipes to make for Easter this year? 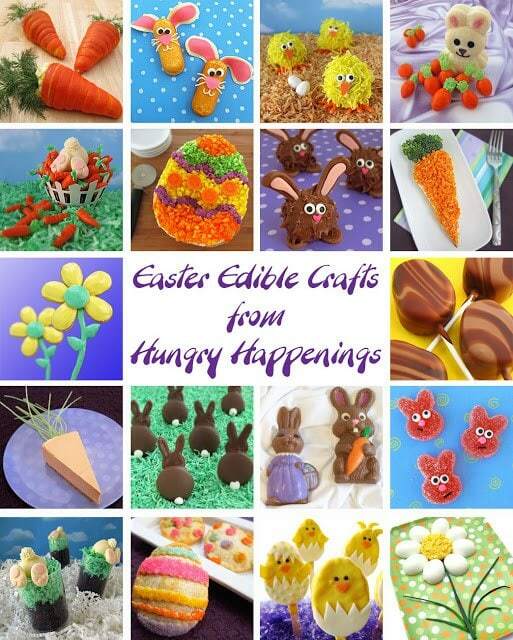 Here are some of my Easter Edible Crafts, they are perfect to add some fun to your family get together! 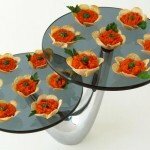 See my Pinterest Board for ideas from around the web. More great projects coming soon.Click on the links below to see the tutorials for each project. 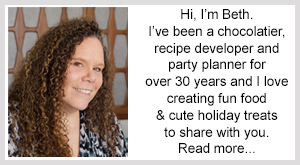 If you make any of these recipes, be sure to send me a picture so I can share it in the Readers’ Gallery. 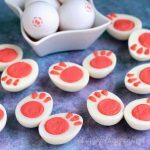 It's good to follow my pinterest boards as that is where I show all the amazing edible crafts I find on the internet. I wish I could find time to feature more here. That's why I love Pinterest. So quick and easy to share what I love! 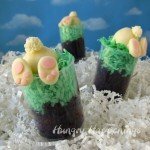 I love your edible Easter recipes! 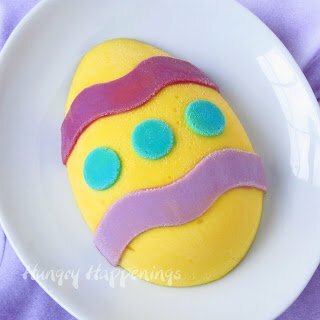 I am pinning for sure and will be featuring some in my Easter round Up! Thanks so much for sharing. Have a wonderful weekend!! 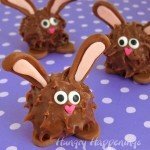 Oh these look so fun to make. Thank you for this round up. Lovely! 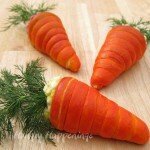 I'm going to have to try the Crescent Dough Carrots – they look so good. Yummy!